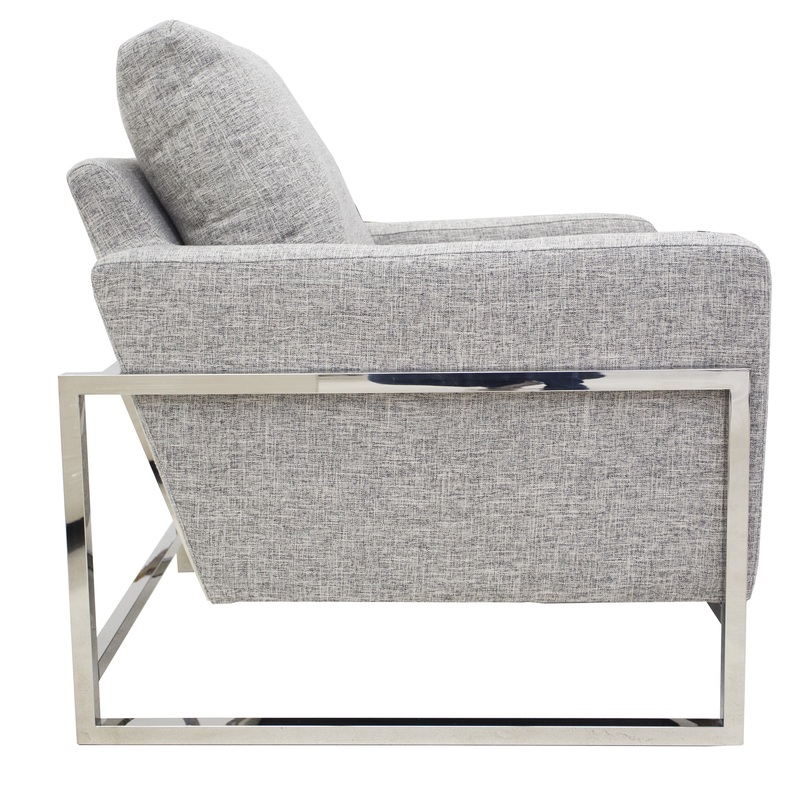 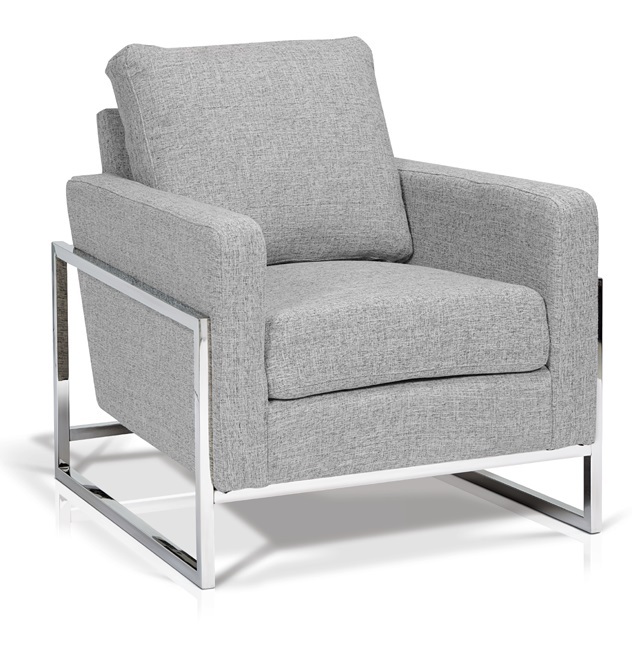 Clean lines, modern, light and sleek; this accent chair adds coziness to any modern or contemporary space. 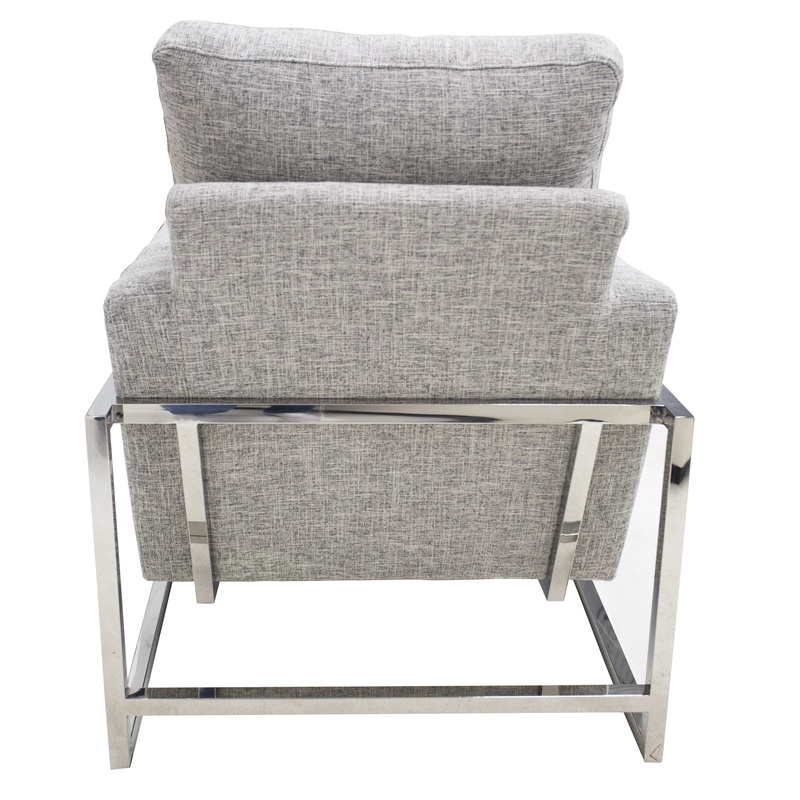 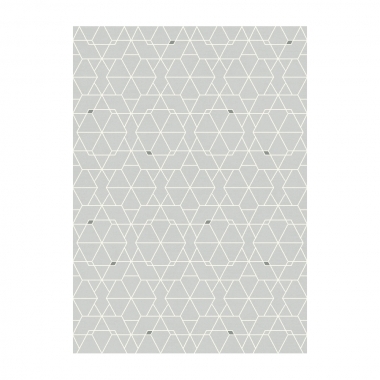 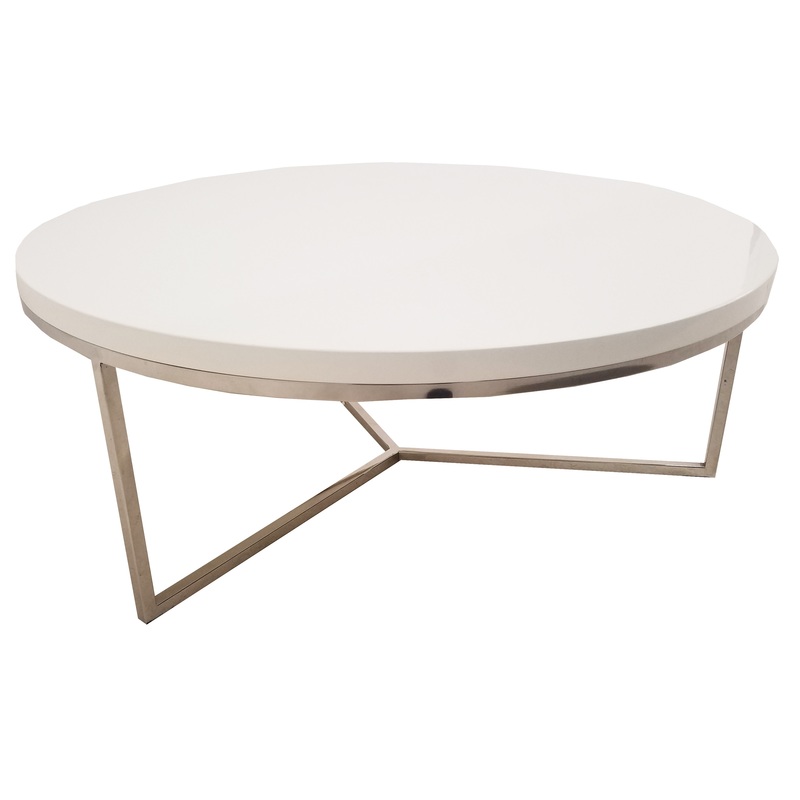 Perfect for a modern living space or office. 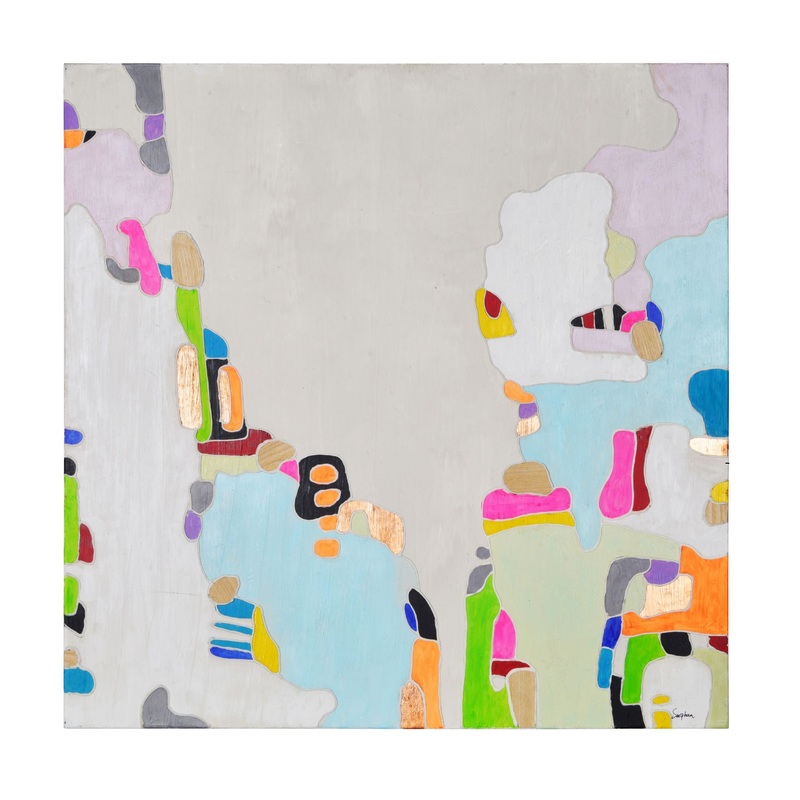 28" x 32" x 35"